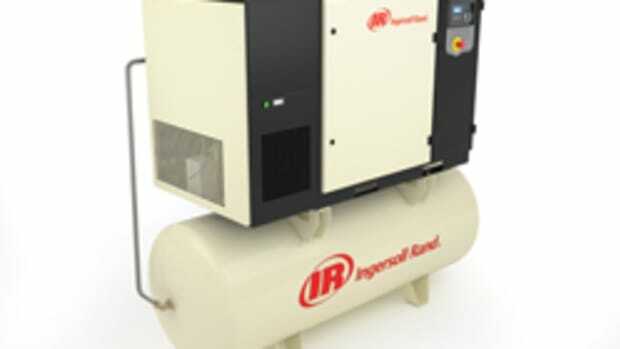 Grizzly Industrial offers a new 2-1/2-hp, 6.3-gallon air compressor, model T21888, featuring a powerful motor and direct-drive design for faster recharging. 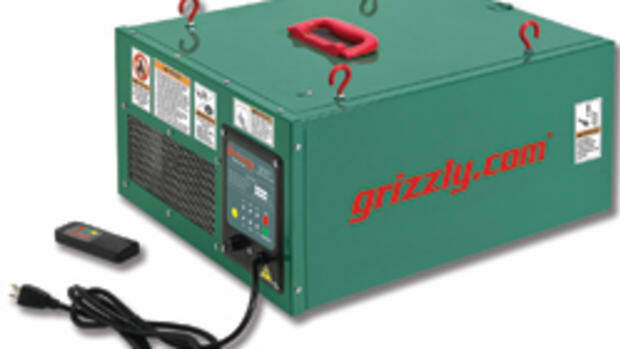 Bill Crofutt, Grizzly’s quality control manager, says the compressor’s compact size (22” x 13-3?4” x 24”) makes it easy to move around the shop or job site. 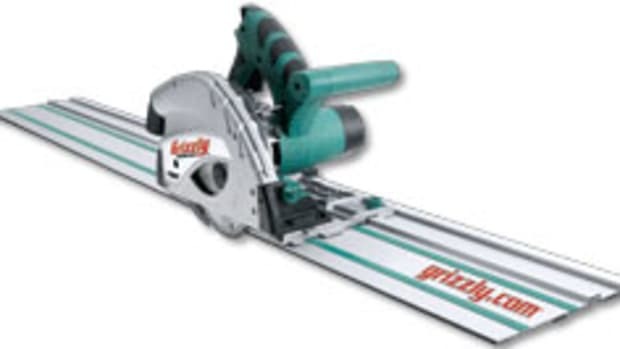 It also has sufficient air storage to run the full range of pneumatic tools. 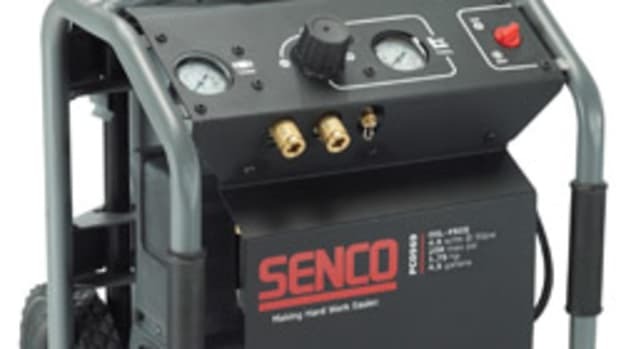 “Having 4 cfm at 90 psi, this compressor will operate most pneumatic tools such as sanders and drivers. Nail guns are easily handled. 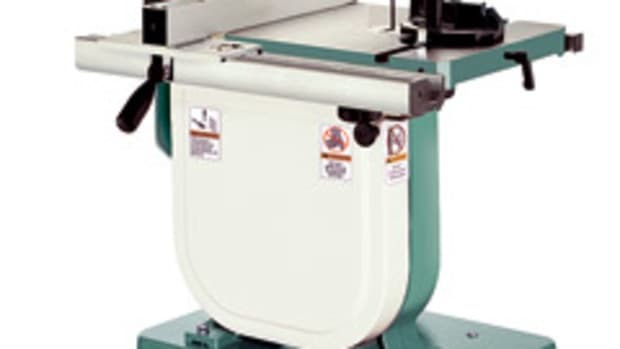 And, in a pinch, it can even be used for spray-painting smaller jobs,” he says. 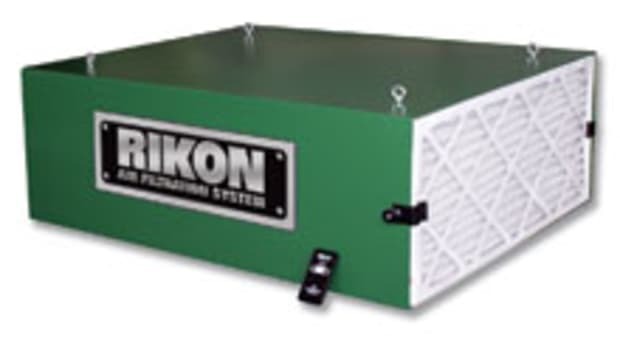 The compressor weighs under 60 lbs. and has two wheels and a handle for maneuverability. It runs off 110 volts and requires a 20-amp circuit. 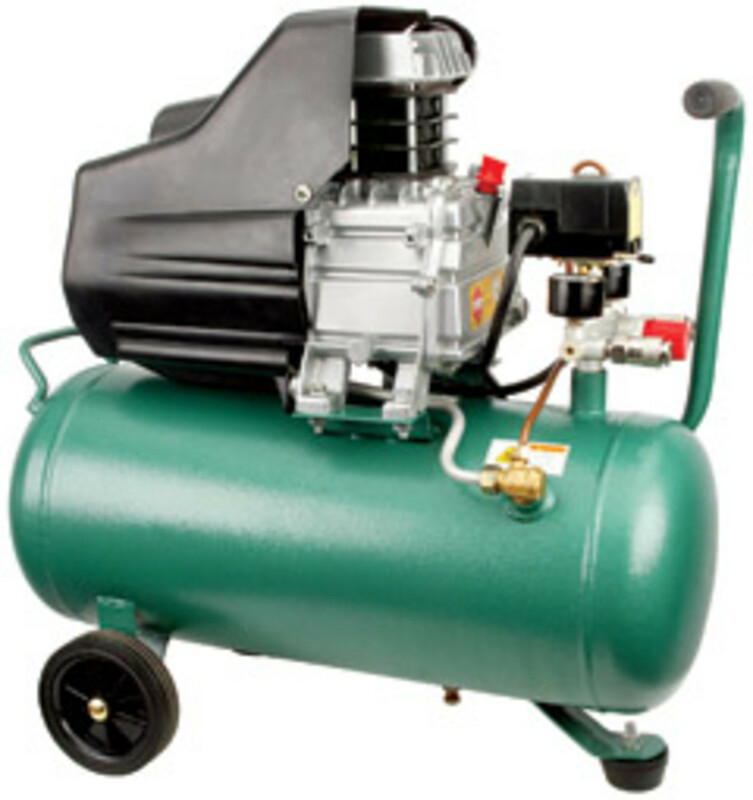 The compressor uses an oil-lubricated pump that produces a maximum of 115 psi. 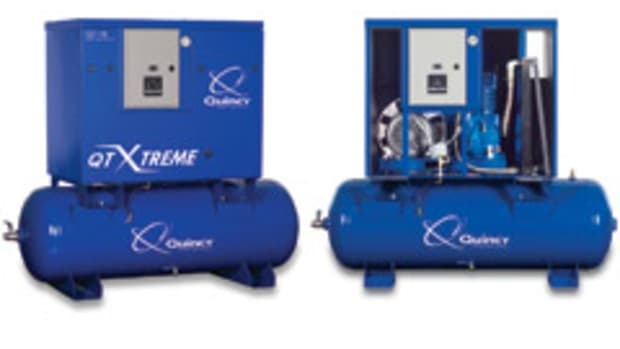 “Many small compressors are oil-less designs and while that may be perfect for the home garage, an oil type like the T21888 will provide a much greater and reliable service life,” says Crofutt. 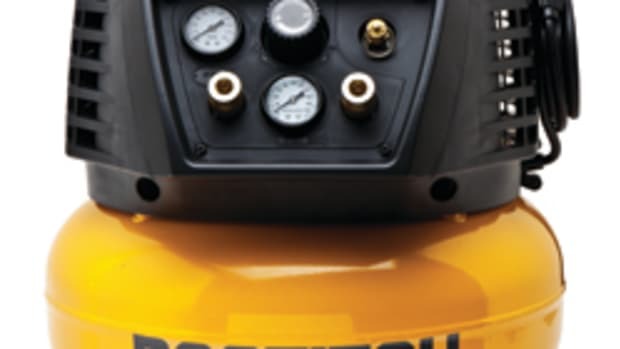 Other features include two quick-connect fittings, a regulator with pressure gauges, a safety blow-off valve to prevent overcharging, and a convenient tank drain to remove any condensation that forms inside the tank. 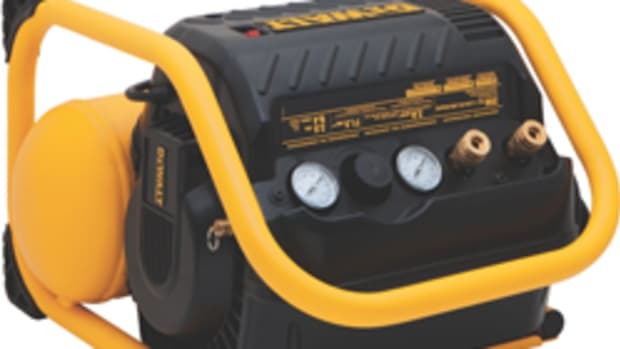 The compressor sells for $179.95 and is covered by a one-year warranty.